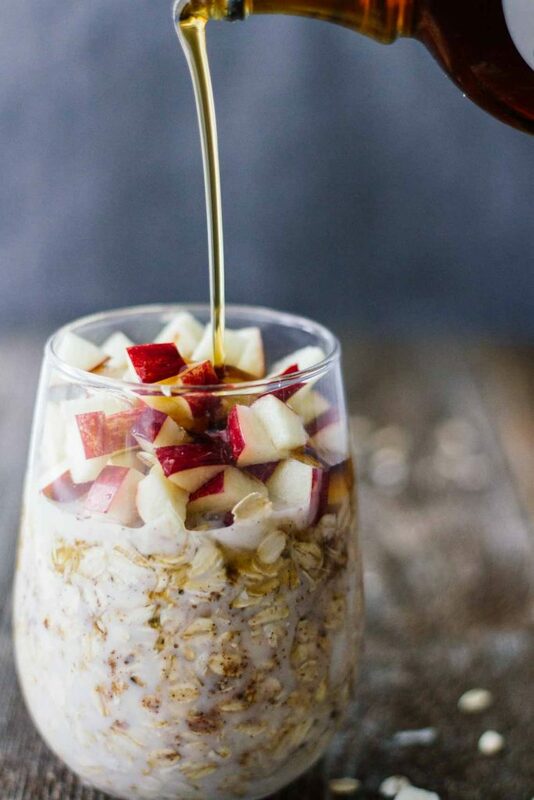 Your healthy eating doesn’t have to end with summer. 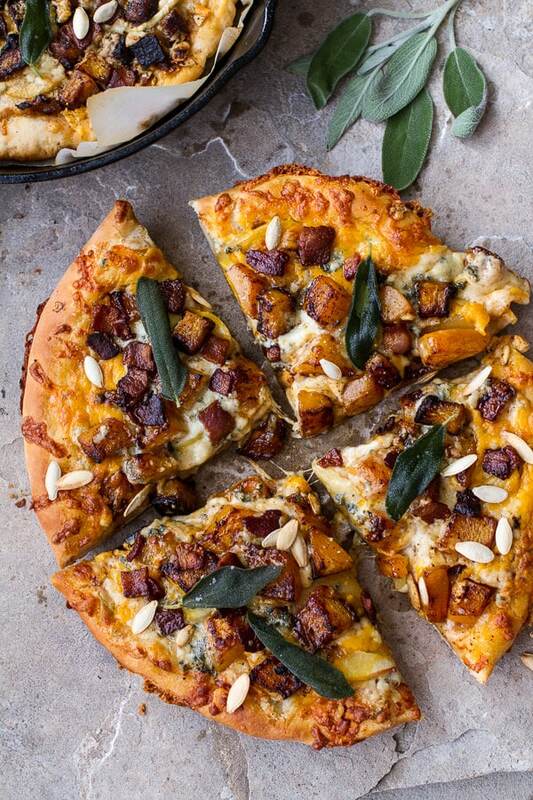 Here are 22 amazingly delicious and healthy fall recipes! 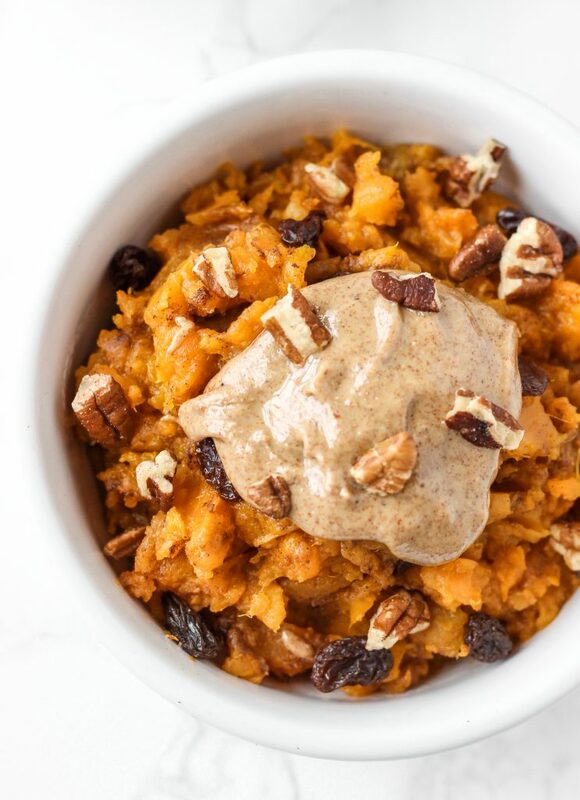 I always thought having sweet potatoes for breakfast was a strange choice… until I tried them for myself. They are AMAZING! 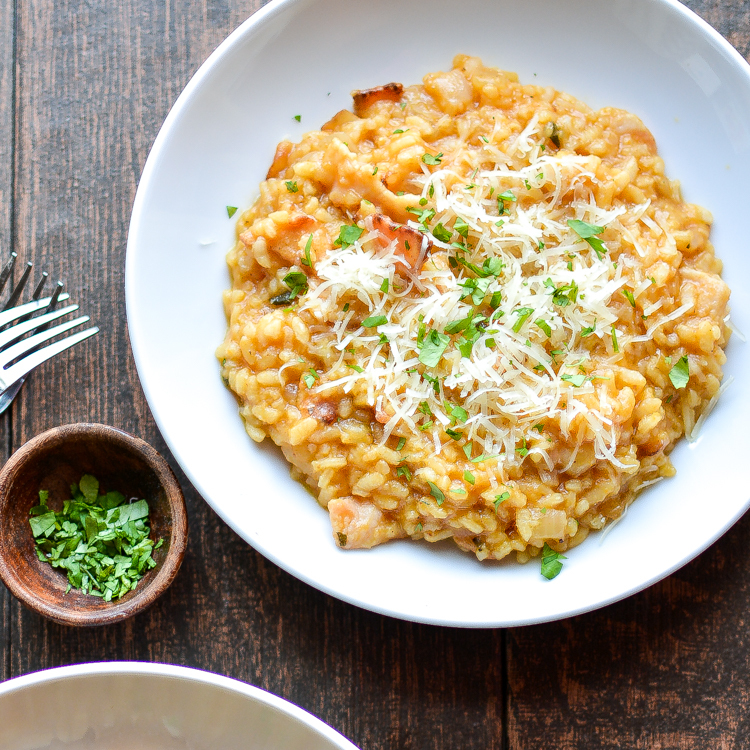 So comforting, sweet or savory – deliciously satisfying. This bowl is perfection. 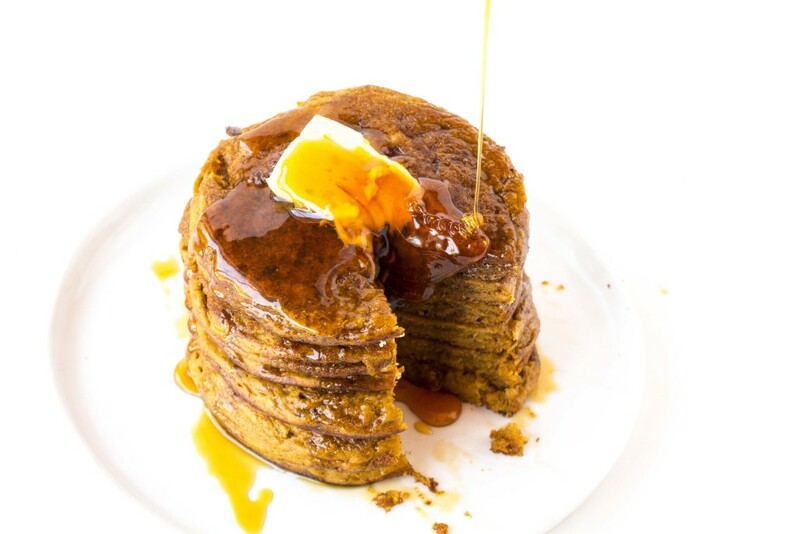 “I don’t like pancakes…” ~ said nobody, ever. 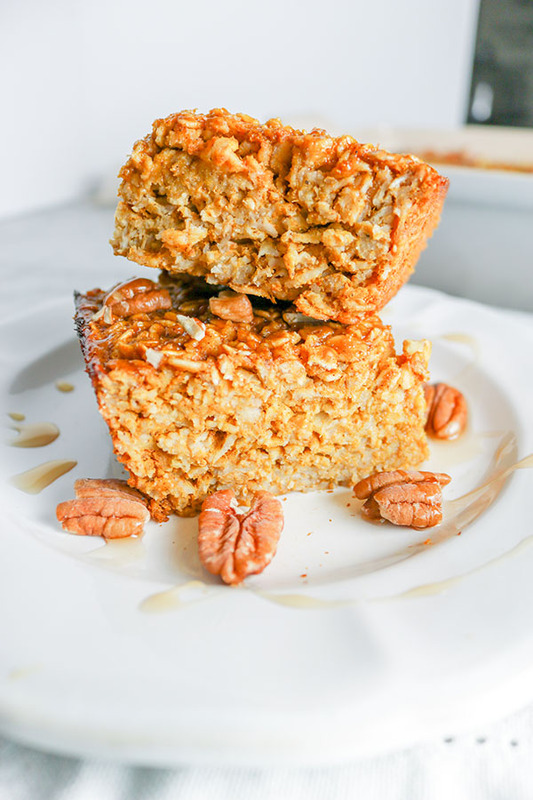 Easy on the go pumpkin perfection, these bars are great to have prepped and ready for a busy week! 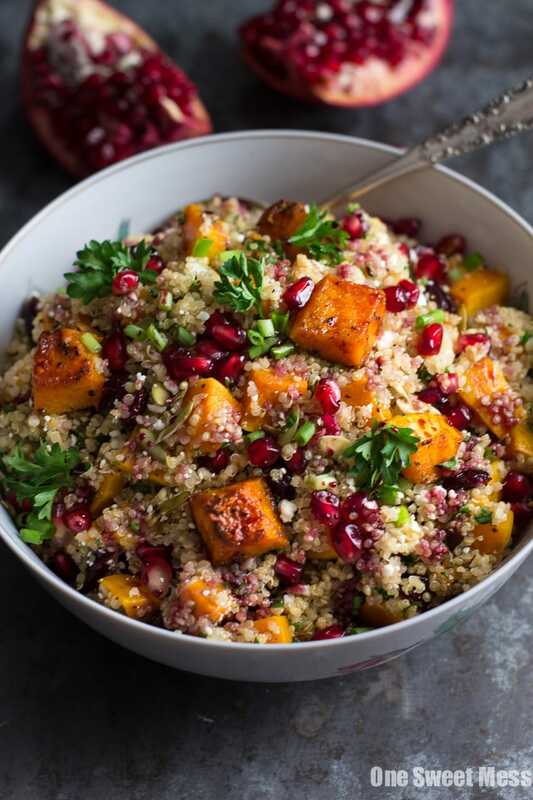 One of my favorite healthy fall recipes! 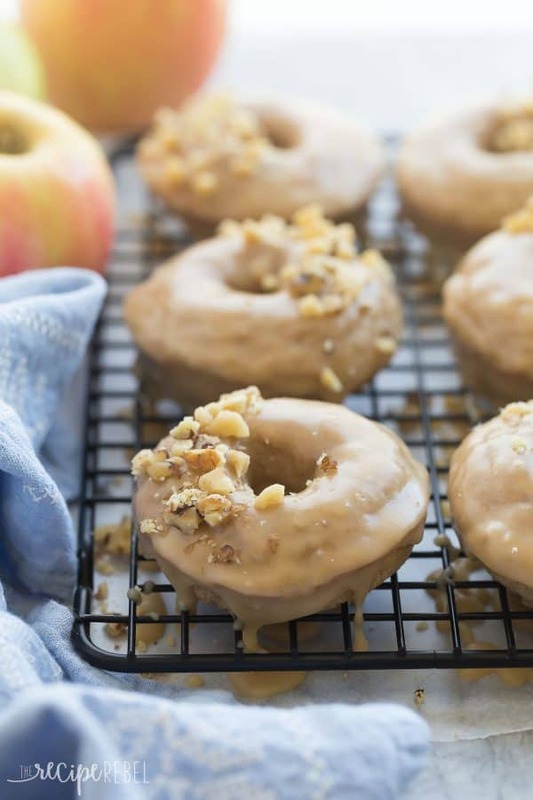 Looking for a new apple recipe this picking season? Look no further – Jar of Lemons has got you covered. 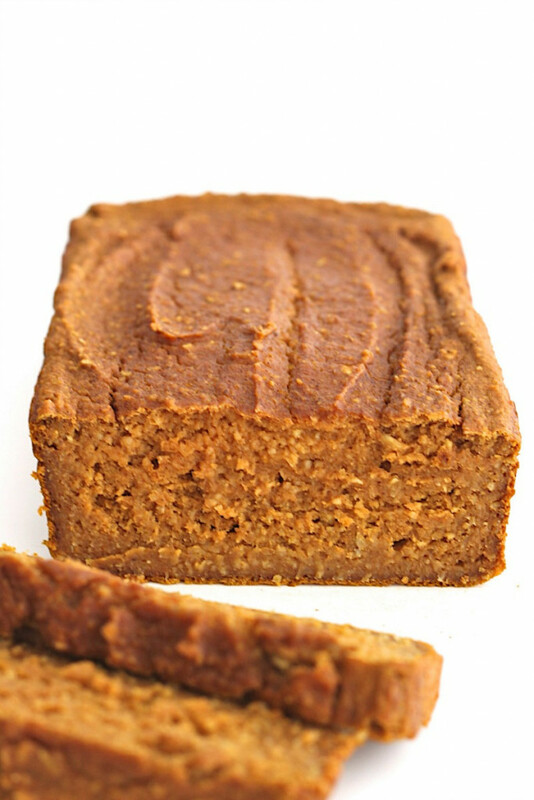 I am OBSESSED with Baker Mama’s 5-Ingredient Banana Bread – this Healthy Flourless Pumpkin Bread is sure to be just as amazing. Another great on the go option – packed with protein, without skimping on flavor. 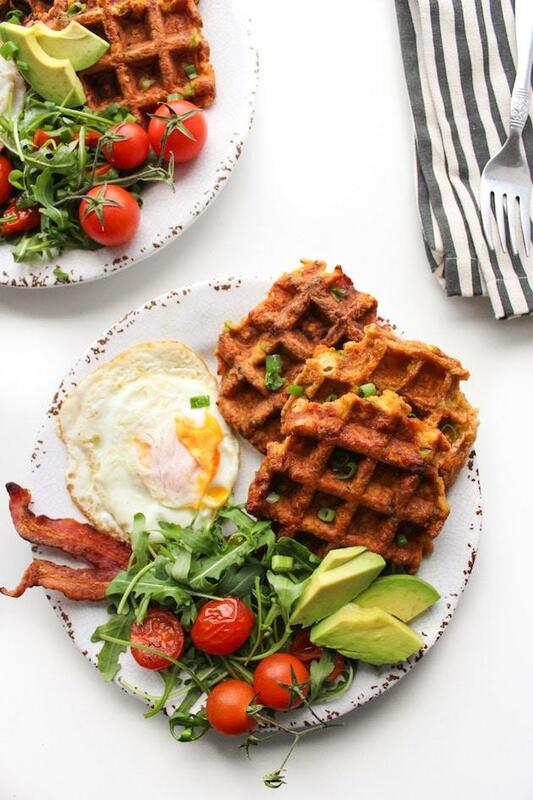 Who said paleo and waffles couldn’t go together?! 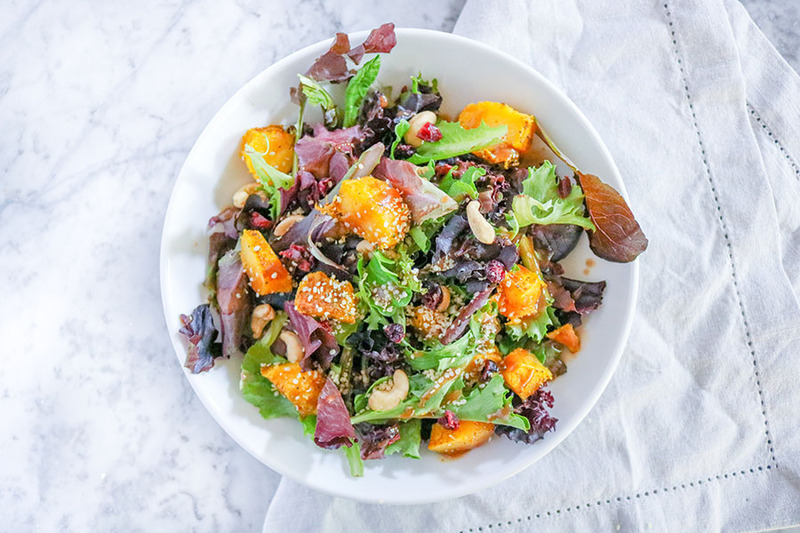 This salad by One Sweet Mess has got ALL the textures and flavors you have been dreaming of. There is nothing like a bowl of warm chili on a cold fall night. 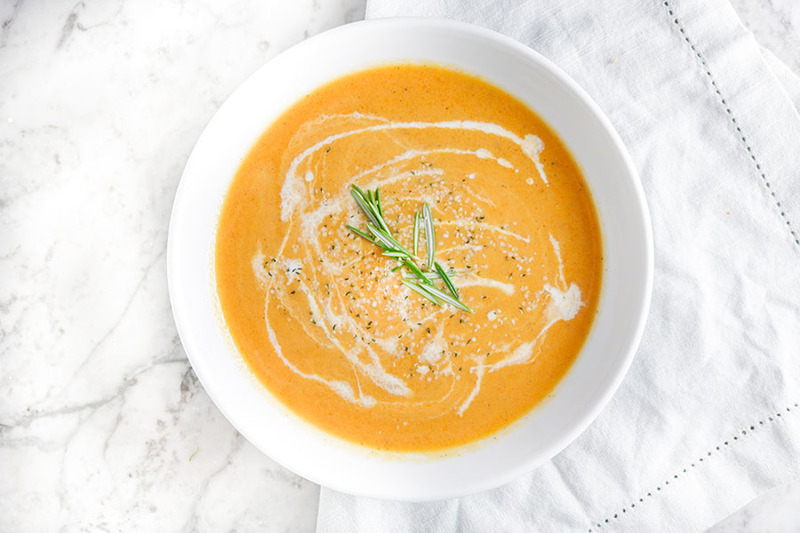 So easy, so delicious, this Crockpot Butternut Squash Soup is sure to please the whole fam. 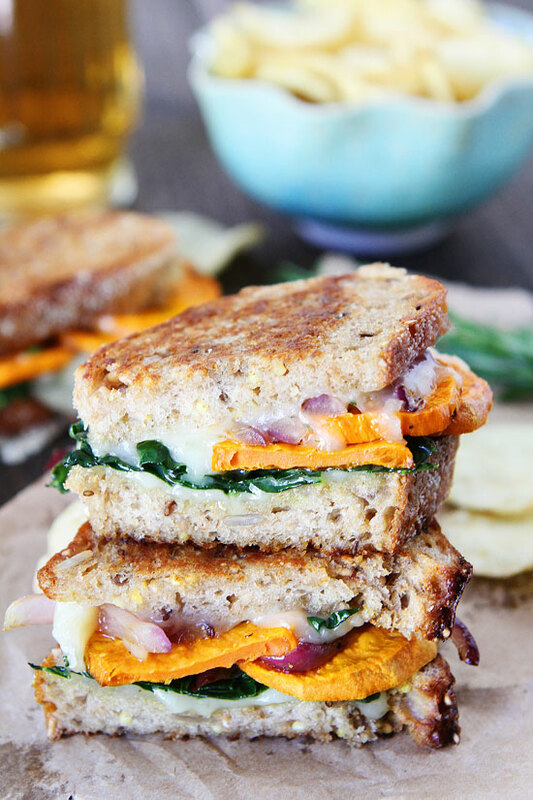 Another one of my favorite healthy fall recipes! 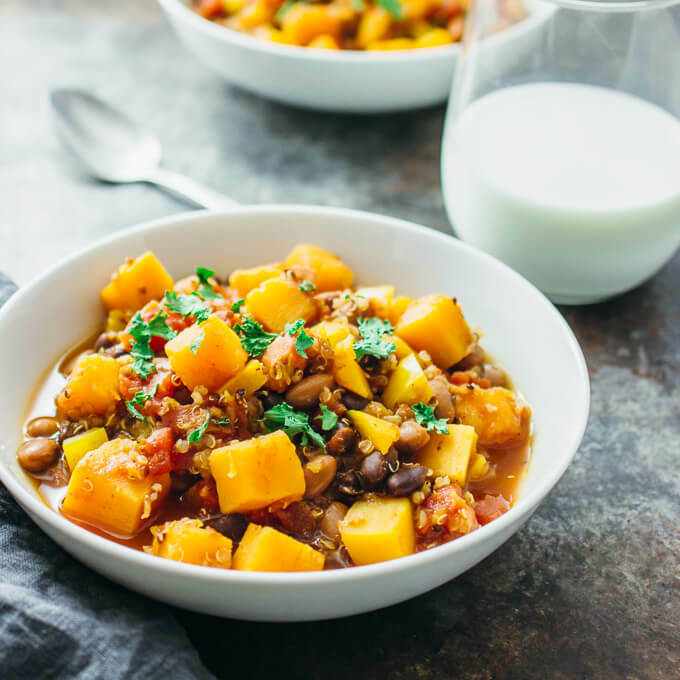 Looking for something a little more unique than traditional Butternut Squash soup? 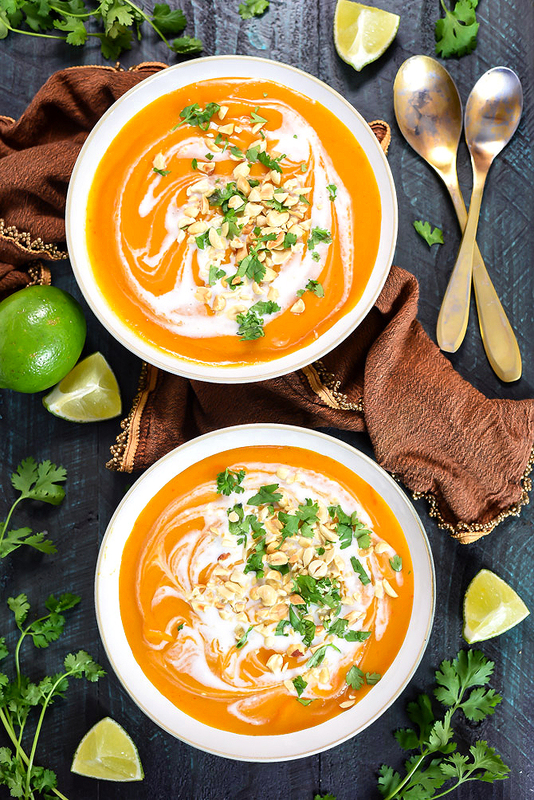 Check out this Thai Coconut Curry variation by Host the Toast! 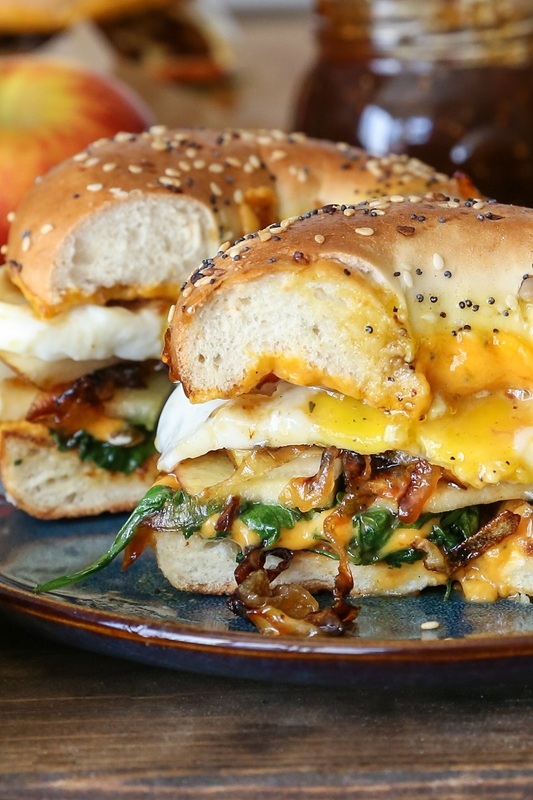 EASY PEAZY AND DELICIOUS! 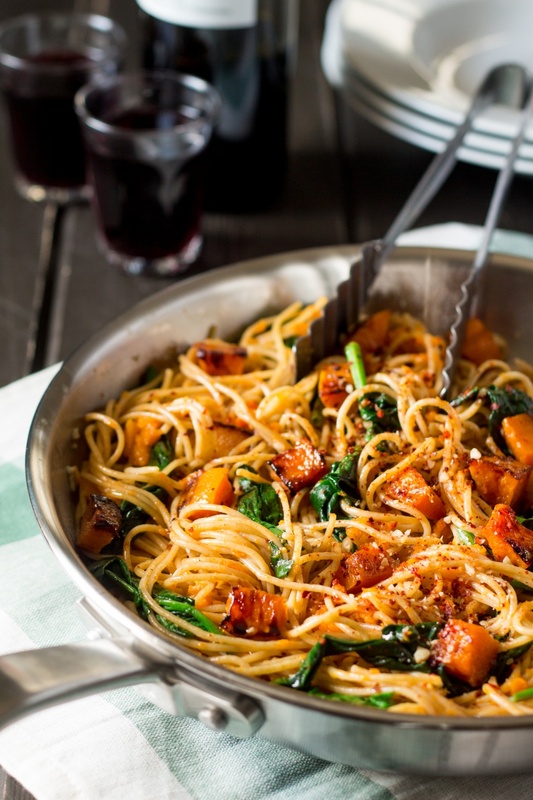 Perfect to top your pasta, pizza, or salad. The harvest king of ALL salads – Damn… Delicious. 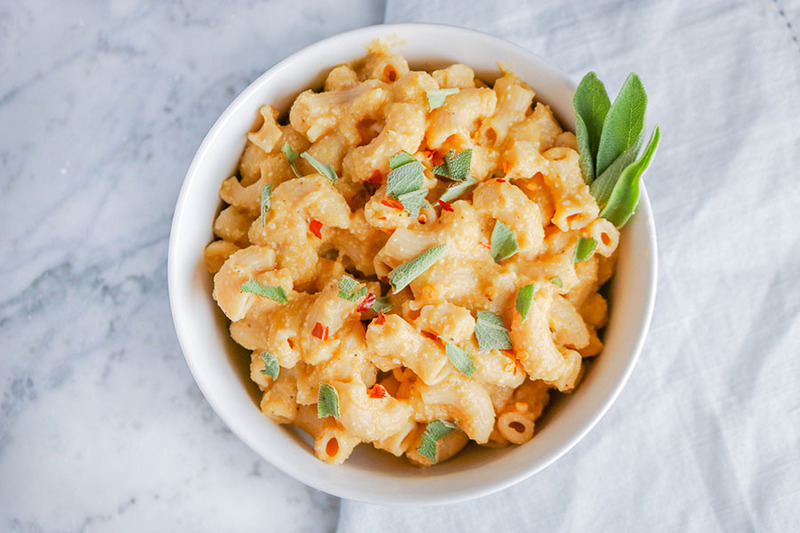 I know what you are thinking – vegan mac and cheese? 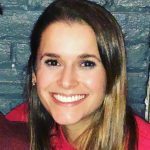 I promise though – this stuff is fire! Nuts in pasta is seriously incredible – walnuts, pecans, pine nuts – I love it, I love it, I love it! 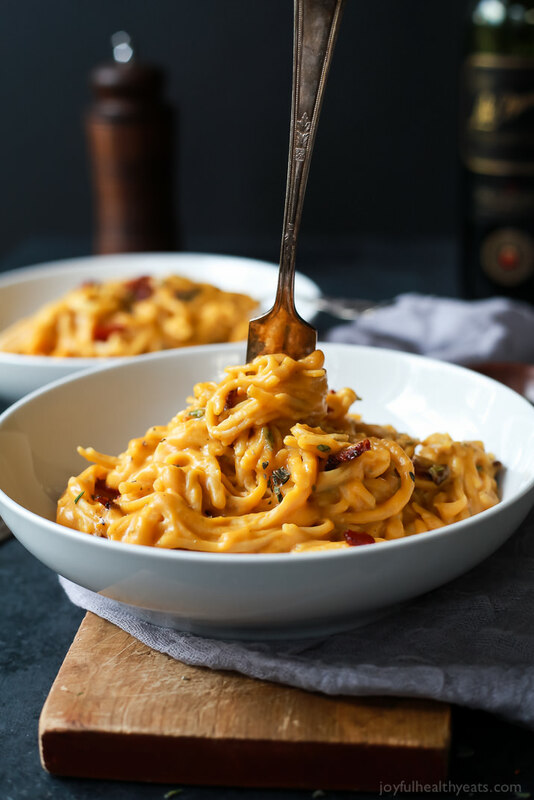 This pasta looks too good to be true. 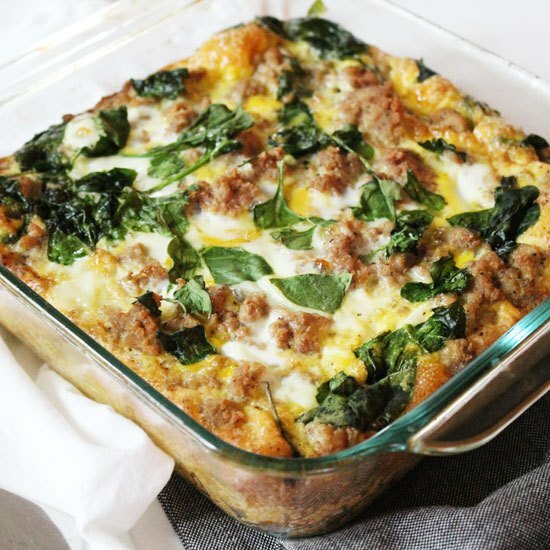 The perfect weeknight meal – healthy, packed with veggies and protein. 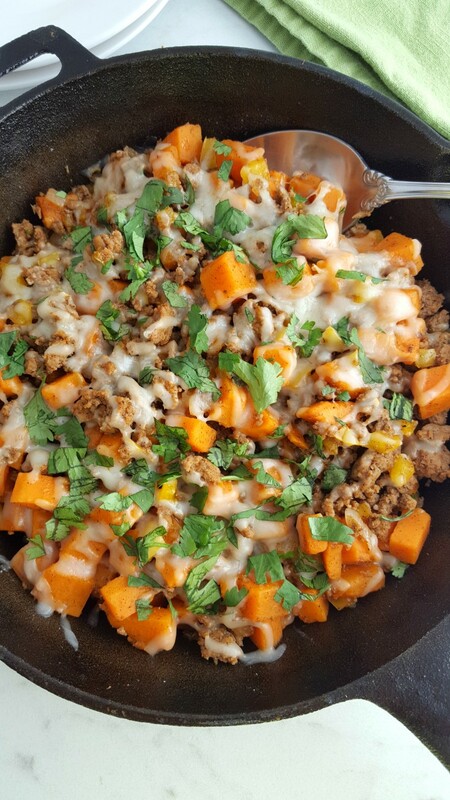 Perfect as a meal prep for the week or easy dinner.